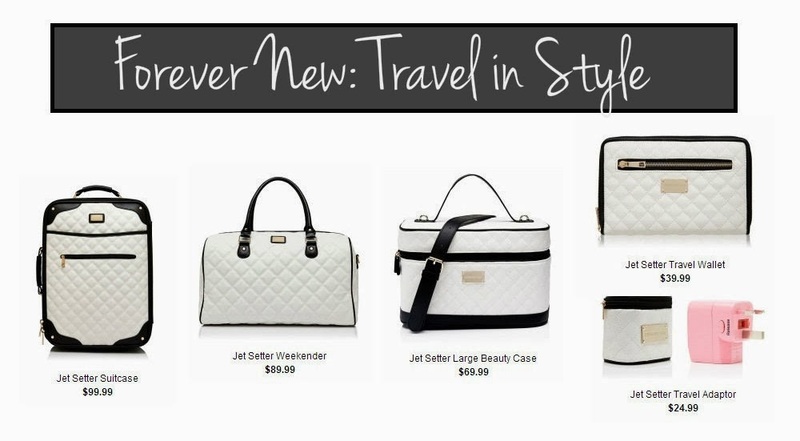 Loving the newest travel range from Forever New! Who couldn’t be a fan of matching luggage? Plus this quilted look is a trend that I imagine just might be around ‘forever’, Chanel 2.55 anyone? You can find the full range from the Aus online store here, let’s hope we see it in South African stores soon!